Here are the absolute best books about flipping thrift store items for profit on eBay. Are you an avid book reader? 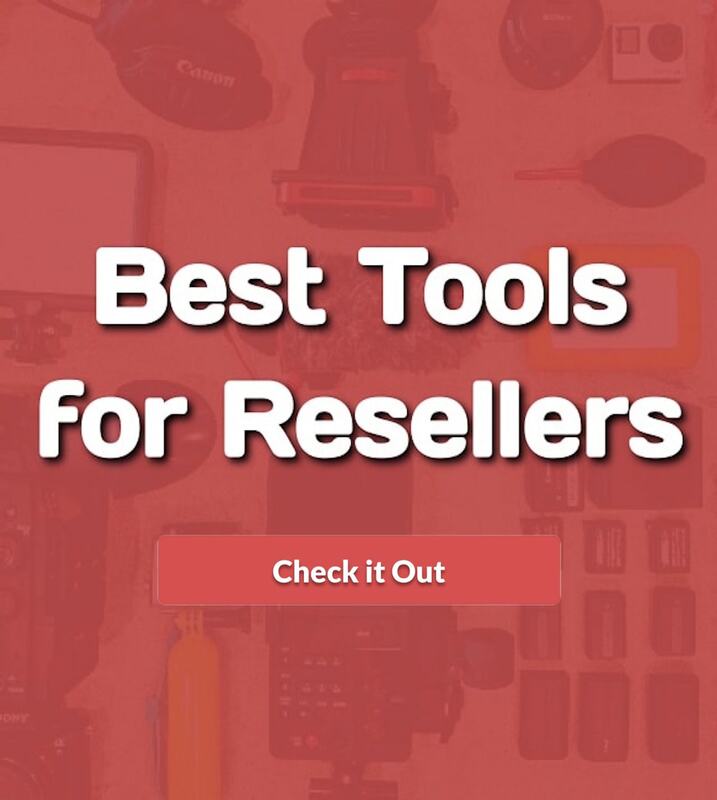 I sure hope so because in the paragraphs below, I’ve scavenged the web long and hard and put together a list of some of the best books for eBay resellers to help learn about buying and selling items from thrift stores for profit. I love reading books. It’s by far one of the best ways to learn about topics that you’re interested in. So if you’re like me and interested in becoming a more profitable eBay seller, the books on the list below are sure to help. Looking for great tips on how and what to buy from thrift stores to resell on eBay or Amazon? If yes, you’ll want to get your hands on this 24-page ebook – it’s sure to make things a whole lot easier for you. 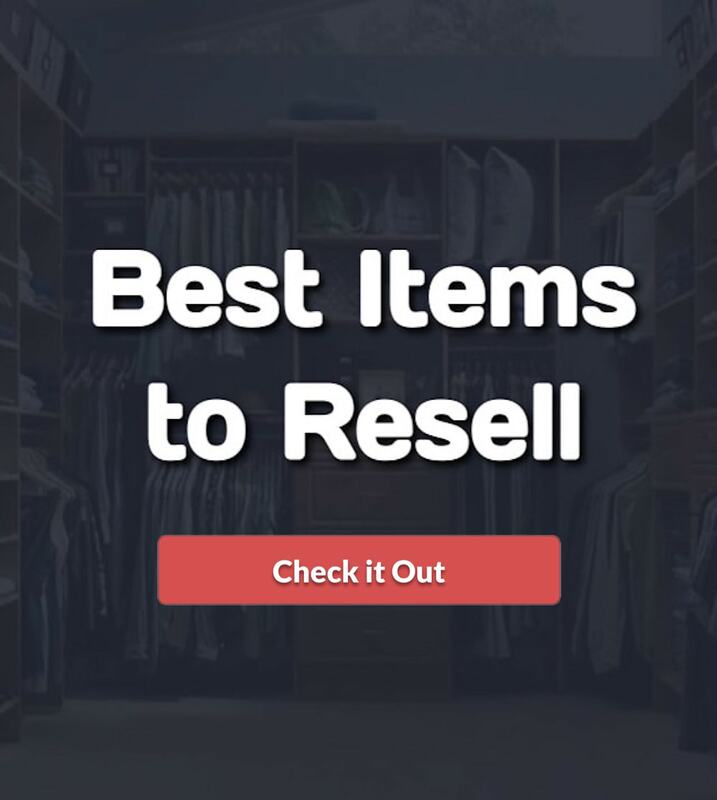 For the most part, the book explores an extensive selection of items you can get from thrift stores and also gives you the right techniques to sell them on eBay (or Amazon) for a huge profit. The information in this book is a must-read for anyone who’s starting out or those who need a number of tips on what to sell at any given point in time. It’s also good to point out that the book is loaded with a number of tips you can use to make the most of your listing; in essence, you’ll get an idea of how you can earn good money from all the items you’re listing! What could be better? Well, that’s not all – the author also goes further to share some mistakes to avoid when flipping thrift store items and that’s huge! All in all, this is a short yet informative book you’ll want to get right now – it’s totally worth it! How would it feel to earn six figures in the thrifting business? It would feel great, right? Well, you can actually join the big players if you’re ready to learn from the success of others and this book by Isaac Cohen is sure to be a great start. In fact, it could be all you need to start earning the big bucks from flipping thrift store items on eBay. For the most part, the book will teach you exactly how to turn your thrift store visits into a six-figure income. You will learn what specific items to buy and where you can find them. It’s a must-read for all as the information contained in it is priceless! Overall, we’ll recommend you get this book if you’re looking to increase your earnings with thrifting – highly recommended! This is yet another book that lets you in on up to 50 off the wall items you can buy from thrift stores. And the best part is that it comes from Rick Riley! This is not the regular book that gives you an idea of popular items to buy from thrift stores and flip for cash on eBay or Amazon. Instead, it goes above and beyond to explore the oddities or items other resellers are less likely to consider when thrifting. That said, you only have to get yours, read and of course, head over to the thrift store to see what you can find. For the most part, the book will share tips on how to choose the best oddities, and you’ll also learn how to ensure that the items reach the right buyers and more! All in All, this is one book you’ll want to read before heading out for your thrift store runs; you’re sure to love every bit of information it has in store for you! After going through a lot of books out there, Thrift Wars is one of the best that truly stands out from the crowd. For starters, this is one of the first books about internet selling, and it covers just about everything you need to know about selling used items online. You’ll find proven tips and ideas on selling thrift store items on eBay, Amazon, FBA, Etsy and even Facebook groups. Trust me, after reading this book; you’ll be able to find a lot of items in thrift shops that you can sell and make good profits; you could even be lucky enough to build a passive income. What’s more, you’ll learn how to list your items on eBay and other platforms, and as we know, the right listing can capture buyer’s attention in minutes if not seconds. To sum it up, the book is also saturated with great money-making tips that are sure to come in handy – be sure to buy, download and of course, read this valuable book while you can! The title of this book says it all – it’s an excellent pick for those looking to explore items to purchase and of course, sell on eBay for cash. For the most part, you’ll find up to 101 items you can buy when shopping at thrift stores or garage sales and that’s huge. The best part? Most of the items here are things you usually pass over; now you can buy them and of course, convert them to money in your bank! Some of the items on his list are very common and you probably are already buying and reselling some of them. However, I did learn a few new items and I bet you will too. 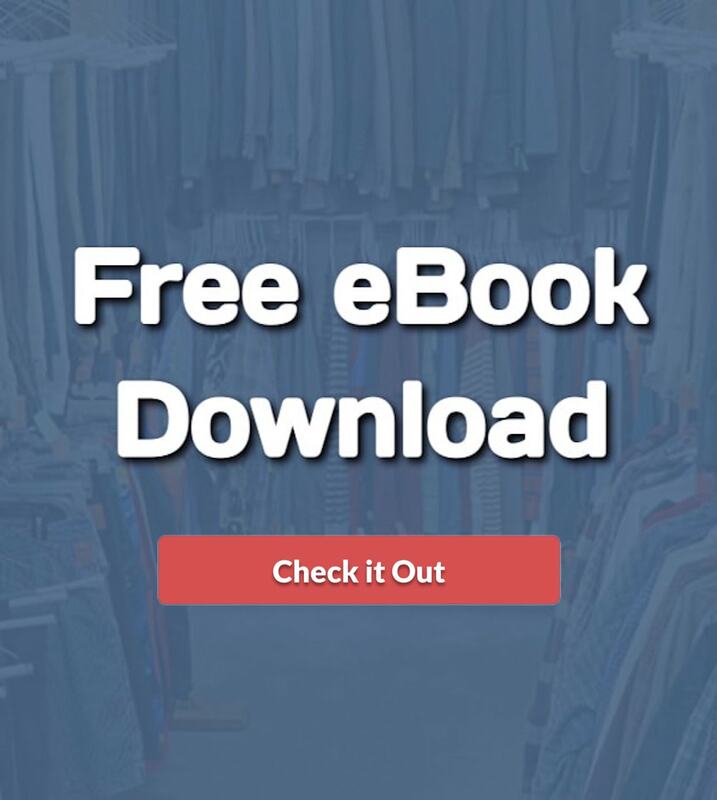 Download this book and start turning the garbage at thrift stores into gold right now! So there you have it; the five best books about flipping thrift store items on eBay for profit. I recommend that you add each of these books to your reading list today. Better yet, go ahead and download them all to your Kindle right now so you can start reading, learning, and growing your eBay business today. Happy thrifting!